VICTORIA – The Forest Practices Board will examine the activities of Lil’wat Forestry Ventures and Lil’wat Construction Enterprises on forest licences A83925 and A82250, during the week of Sept. 2, 2014. 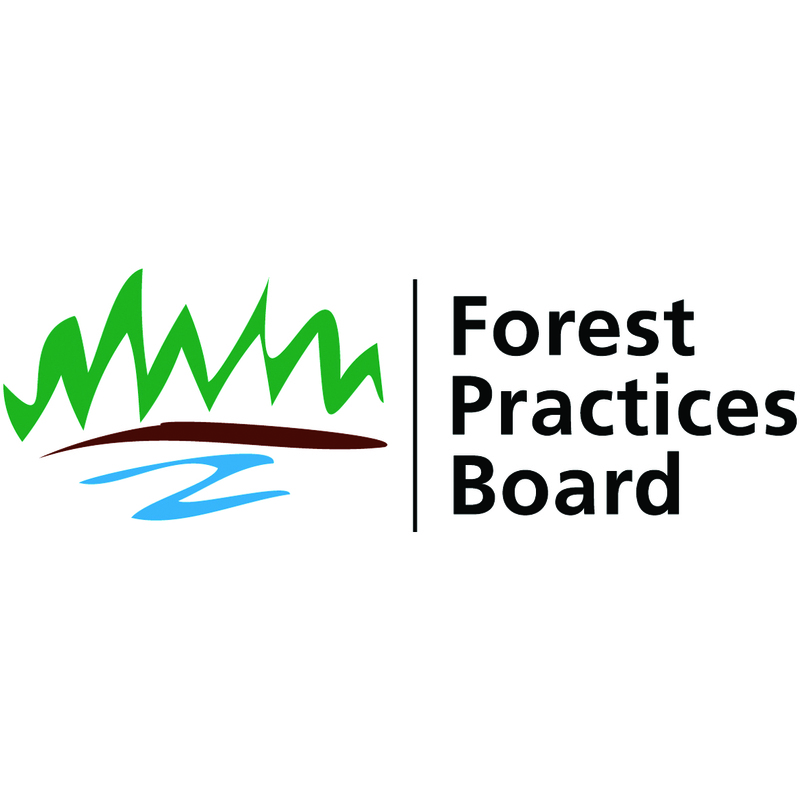 The audit will examine timber harvesting, silviculture, protection, road construction, maintenance and deactivation, as well as operational planning for compliance with forest practices legislation. The companies’ forestry activities are near Mt. Currie, Birken and Lillooet Lake, in the Sea to Sky resource district.